Fast and Simple Financing Now Available! The unexpected is bound to happen - sudden repairs, flat tires and even regular maintenance. It all adds up and it can be quite expensive. 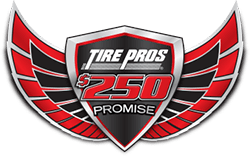 Thats why your locally-owned BJ's Tire Pros now offers fast and simple financing with the new Tire Pros® Preferred Customer Credit Card. Get the card for your car today because YOU DESERVE special financing. 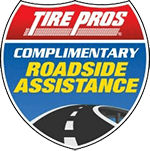 As the true tire and automotive professionals, BJ's Tire Pros aims to make your experience simple, straightforward, and hassle-free. 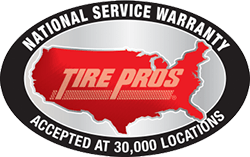 it's the kind of trusted service and experience that only a neighbor can provide. 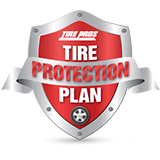 A convenient way to pay for oil changes, routine maintenance, tires and more. *Subject to credit approval. Minimum monthly payments required. See store for details. We reserve the right to discountinue or alter the terms of this offer at any time. **Gas purchases not eligible for promotional financing. Subject to credit approval. Valid everywhere Synchrony Car Care is accepted in the U.S. & P.R. 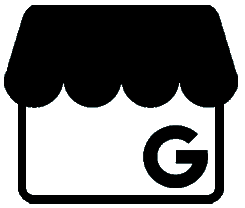 Visit mysynchrony.com/carcare to find a gas station near you. ***For new accounts: Purchase APR is [29.99%]; Minimum Interest Charge is $2.